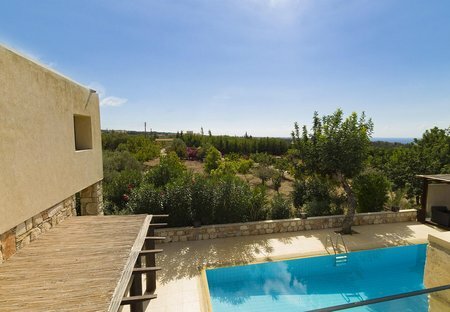 Rent villas and apartments in Tala, Cyprus with private pools. Treat yourself to a luxurious escape; consider our executive villa that boasts stunning sea views and many features including Home Gym, Satellite TV & Wireless Broadband to name just a few. 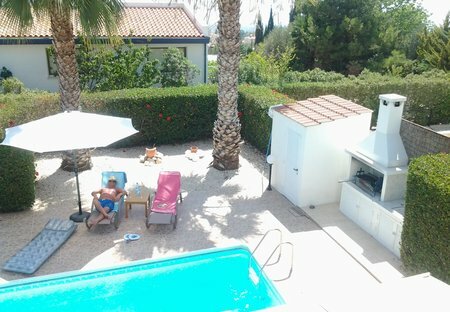 A superbly designed high spec villa, situated within a peaceful cul de sac, only a few minutes walk from Tala Village Square with its diverse collection of restaurants, bars, shops and tavernas.